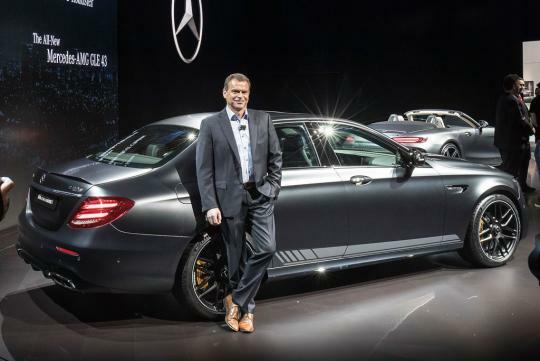 Mercedes-Benz Cars is presenting two new models from the very pinnacle of their respective classes. 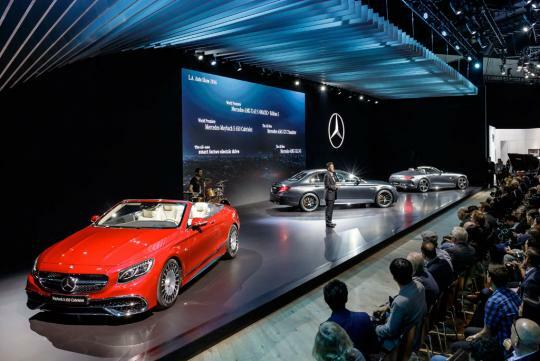 Celebrating their world premieres are the first cabriolet from luxury brand Mercedes-Maybach along with the most powerful E-Class ever, which sees Mercedes-AMG set the new benchmark in the performance segment. While the Mercedes-Maybach S 650 Cabriolet embodies modern luxury in its most exclusive form, the Mercedes-AMG E 63 4MATIC+ offers an outstanding combination of performance and long-distance comfort in two power variants. 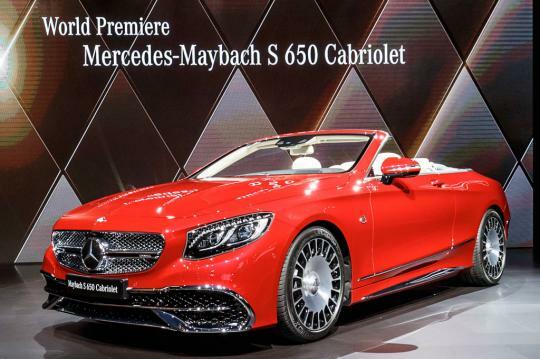 Mercedes-Benz Cars is further expanding its lineup of exceptional vehicles, starting with the first cabriolet from the Mercedes‑Maybach brand. 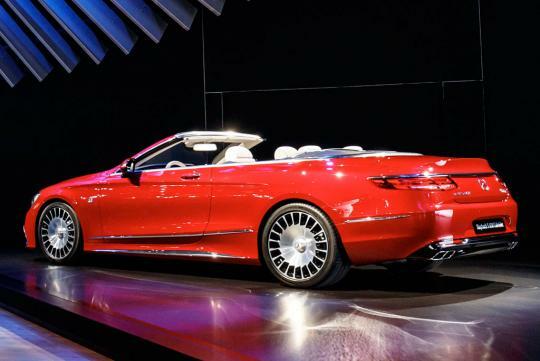 The Mercedes-Maybach S 650 Cabriolet is limited to 300 units worldwide and will come to market in spring 2017 at a price of 300,000 euro excl. tax. 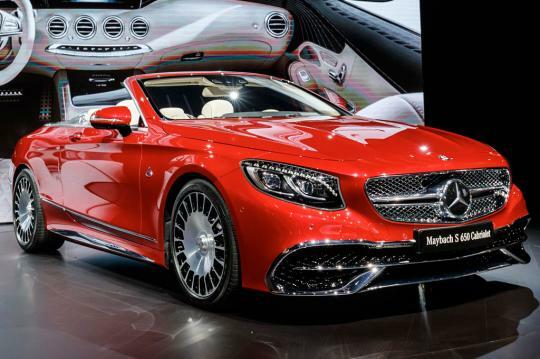 The Mercedes-Maybach S 650 Cabriolet is based on the open-top S-Class, adopting its classic proportions with a host of chrome accents underlining the distinctive luxury. The Maybach emblem is positioned discreetly and elegantly on the front wing. Another special feature is the 50.8 cm (20 inch) Maybach forged duotone wheels. Wonderfully refined propulsion is delivered courtesy of the 6.0-liter V12 engine with an output of 463 kW (630 hp) and maximum torque of 1,000 newton meters or 737 lb-ft. The interior of the Mercedes-Maybach S 650 Cabriolet in full leather upholstery picks up on some of the visionary ideas presented in the Concept S-Class Coupé show car from the 2013 Frankfurt Motor Show, including the dynamic flow of the lines in the seats. Mercedes-Benz designers realised this waterfall visual with the aid of progressive perforation. The diamond quilting on the outer cushions and the Budapest-style piping bear witness to the carefully applied attention to detail. All special equipment available for the S-Class Cabriolet comes as standard in the Mercedes-Maybach, including AIRCAP, AIRSCARF and Swarovski headlamps. 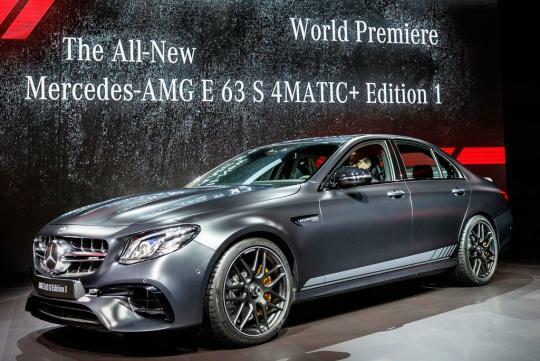 Performance brand Mercedes-AMG is scoring a double hit at the Los Angeles Auto Show with the two new generations of the E 63 4MATIC+ and E 63 63 S 4MATIC+ - the most powerful E-Class ever and the redefinition of the performance sedan. 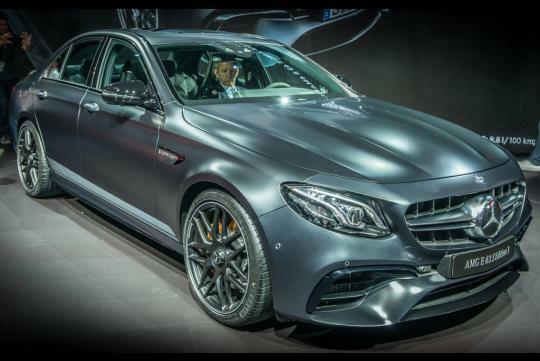 Superlative drive is delivered by the most powerful engine ever fitted in an E-Class – a 4.0-liter V8 biturbo engine with outputs of 420 kW (571 hp) and 450 kW (612 hp).  At the same time, the engine is also now even more efficient, thanks in part to the cylinder deactivation function, which comes as standard. 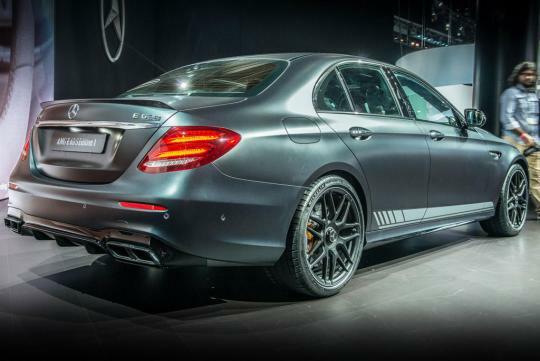 With acceleration from 0 to 100 km/h (62 mph) of 3.4 seconds (420 kW: 3.5 seconds), the Mercedes-AMG E 63 S 4MATIC+ marks the new best-in-class. The AMG SPEEDSHIFT MCT (Multi Clutch Technology) 9‑speed sports transmission is paired for the first time with a wet starting clutch for even greater responsiveness. 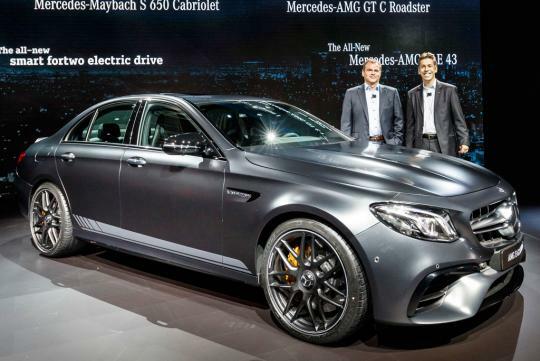 The completely redeveloped AMG Performance 4MATIC+ all-wheel drive unites the benefits of various different drive concepts with the new, fully variable front-to-rear force distribution guaranteeing the best possible traction in all surface conditions. The expressive exterior design featuring the new grille and coupe-like inset hood is a visual articulation of the amazing performance figures.